Rats are always near by and will use any opportunity to exploit our houses. In this particular case on the Wirral rats have been in the drain and have dug a hole underneath the drain cover and under the flags. The lower side of the drain cover and hole can be seen on the first photo. The second photo shows how the rats have dug under the flags and over to the edge of the house. 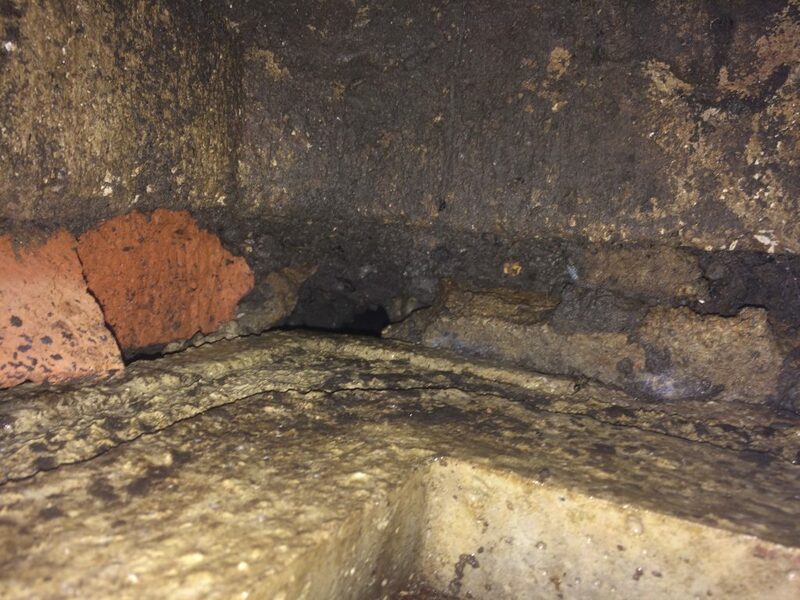 Once against the house the rats had dug under an old door lintel and in to the house. 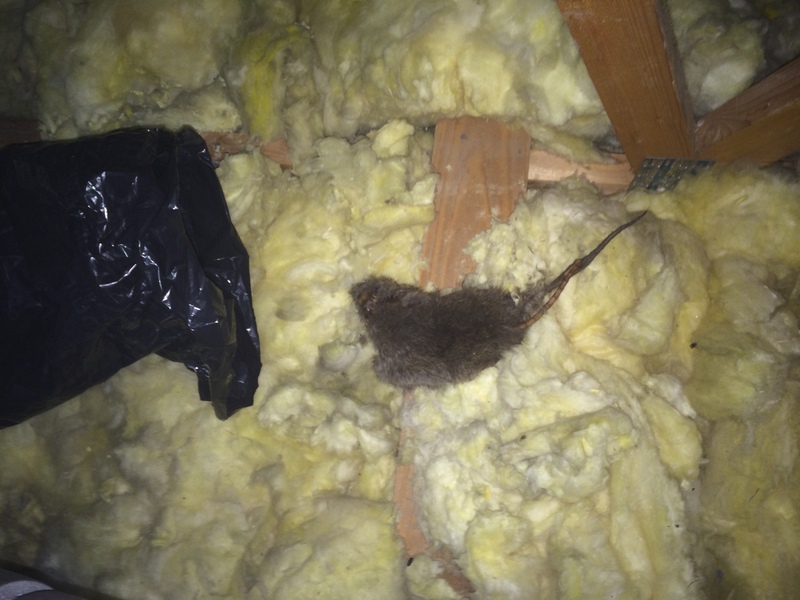 The customer had rats in her cavity walls on a few occasions until she called us to find and remove the problem. The treatment process is relatively simple now the breach has been found. 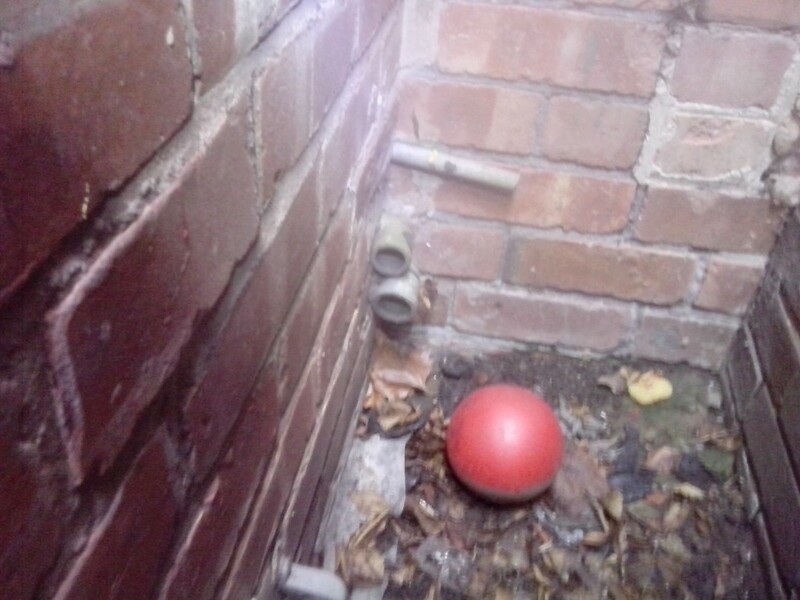 The flag was raised on house bricks (as seen on the second photo) to provide a baiting point for the rats. After 2 weeks a follow will be carried out. The bait will be eaten and the rats killed. This is when we will dig along the wall to find the hole the rats are tunnelling too. The hole will be permanently blocked and the problem will be fixed for good. If you have a problem with rats in Wirral, Liverpool or Warrington please phone us to to help you. We take pride in our work and want to help you solve your problems permanently. A 2 visit rat treatment costs £85. Click here for more information on rat treatments. 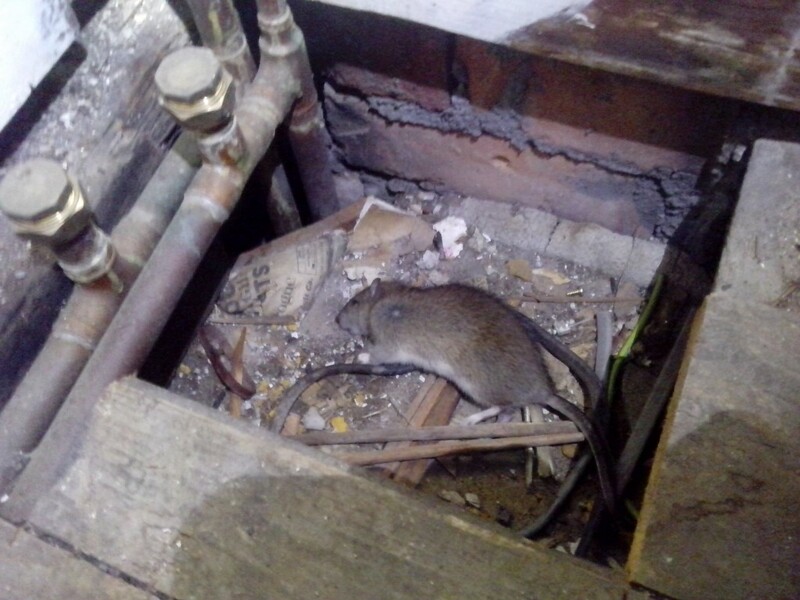 In Liverpool rats are one of the most common pests that we are plagued with. There frequency shows how high the population numbers are and how close they are to us at most times. Particularly in Liverpool city centre and in some of the higher population areas. Any food source left outside can be quickly found by rats. In some areas birds can be fed outside for years without a problem. In others throwing bread out could be the start of an infestation in days. An obvious way to avoid this kind of infestation is to not feed the birds, don’t keep livestock animals outside and keep all waste well sealed in wheelie bins. But what if you get them anyway??? Another common place for rats to come from is from the drains. There is plenty of food down the drains which is washed off our plates and in to the drain systems. Rats are quite happy eating this in the sewers. They are happy at least until its time to breed. When they want to raise a family these drain rats will approach the surface as drier, warmer places can be found. 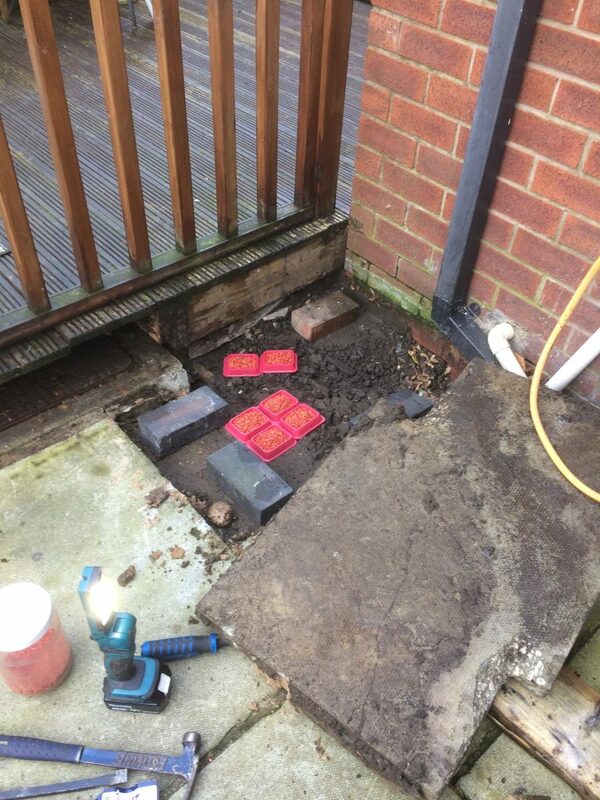 All it takes is an uncapped drain or redundant connection and they can be in to a buildings foundations. The place we deal with them most is in extensions. A drain will be moved for the new building and the old drain capped with sandbags. This leaves an incredibly easy way in for rats. A few chews on a sandbag at the bottom and it will empty the sand. Then the rat is up the cavity or ducting and in to the extension roof space. This picture shows the inside of an extension roof space. Rats are coming through an uncapped drain, climbing the ducting and living in the roof. This is the 3rd time its happened in this particular case. The drain needs fixing to shut the door to the rats. We can fix these problems for you. We can kill the rats and solve your drain issues. Phone us for our permanent solutions on rat control in Liverpool. 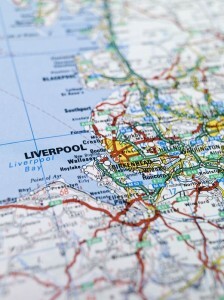 Click here for more information on rat control in Liverpool. A customer had heard noises from her roof in the night. In the morning she went in to the roof space to investigate herself. There was nothing obvious but she was concerned about a vent outlet going through the tiles, so she phoned pest control to get an inspection. 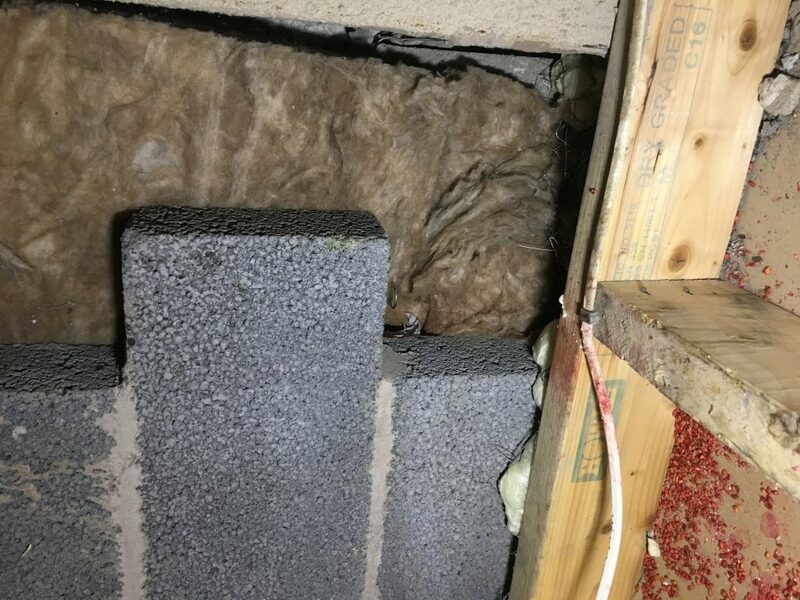 When we got there we pulled back all the insulation and found mouse droppings underneath. We baited around the areas that there was mouse activity. 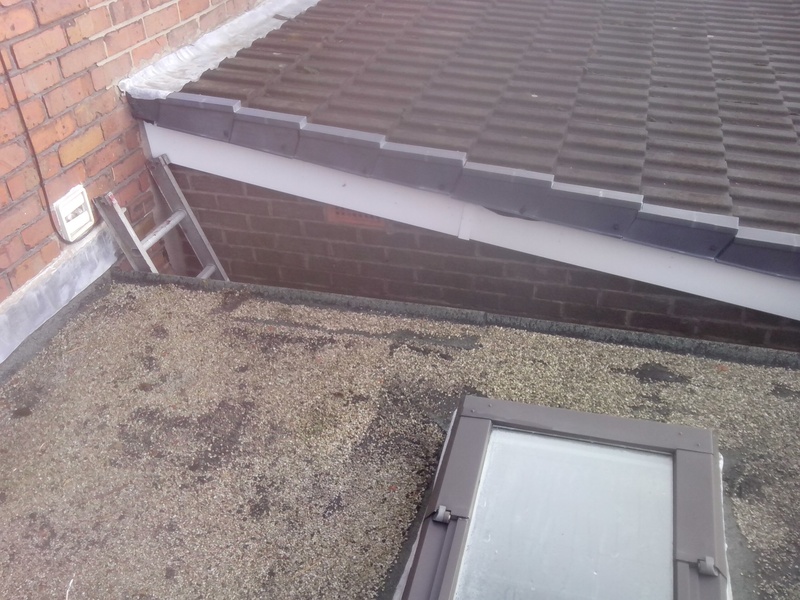 As the customer was concerned about the vent we went on the roof to check to see if there was a possible ingress point through this vent (squirrels are a big problem in her area). 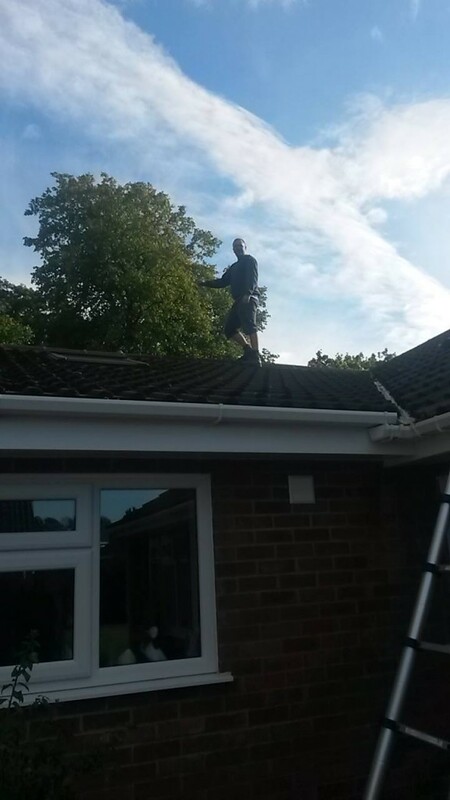 We checked the full roof and found no tiles to be loose and no gaps that squirrels could get through. A follow will be carried out in 2 weeks to see what takes we get from the mice. For more on mouse control click here. Another successful treatment. Baits placed for this rat have killed it. It was easily removed. Click here for information on rat control. Squirrels are a nuisance animals in both gardens and in properties themselves. In a garden they pull up bulbs and plants and dig up lawns. In roof spaces they build nests out of the insulation, chew up the wires and make a huge amount of noise in the night time. They can be removed from internal areas using either bait or live catch cages. 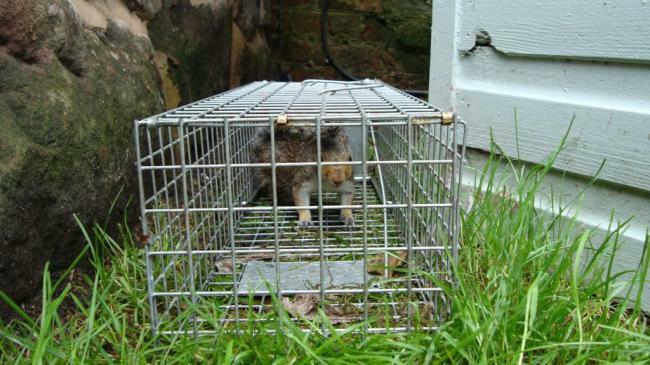 In external areas they are best removed using traps as it removes the risks of putting poisons in the garden. If you want your squirrels removing phone us for details or click here. After a new shower was put in to a customers downstairs extension she started getting rodents in to the house. 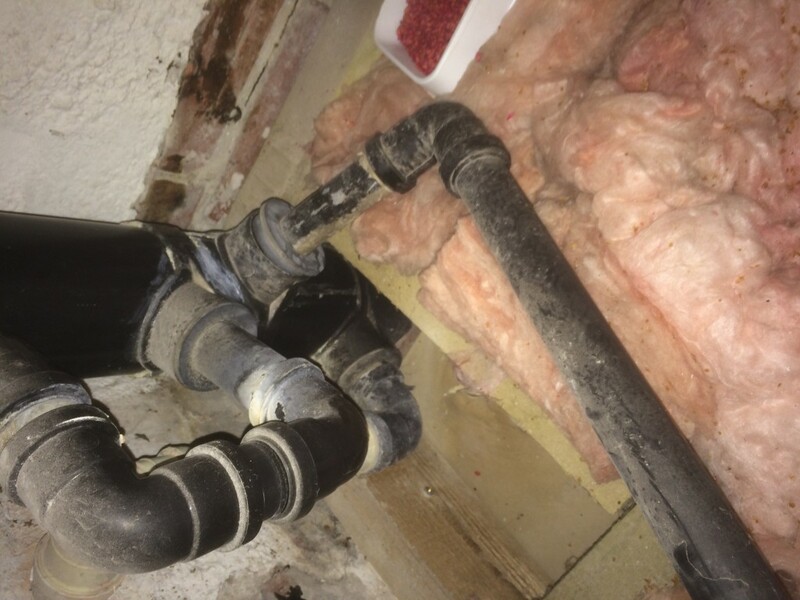 On the full house inspection we discovered that we people who had put the shower in had not capped the old bath pipes which let rats in to the room. 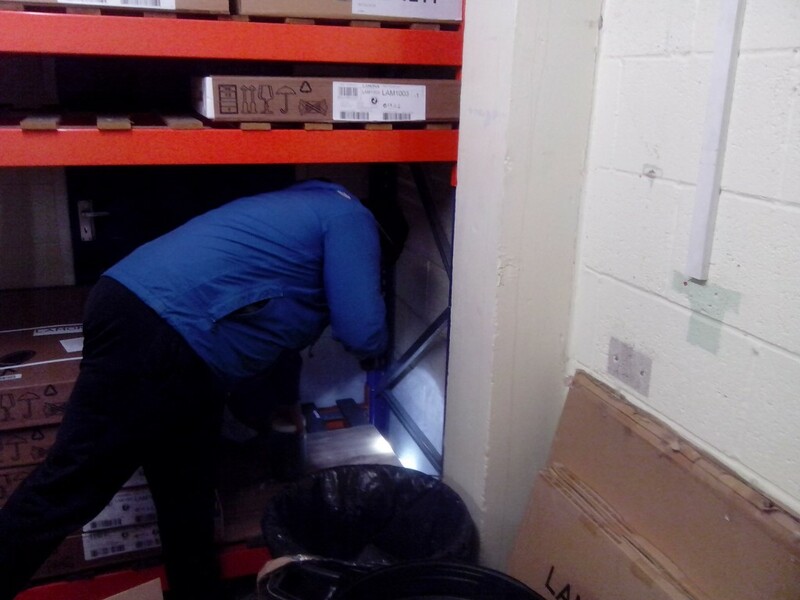 After we had treated for the rats we blocked off the pipes that we’re letting the rodents in. The customer could now get her shower in peace!! 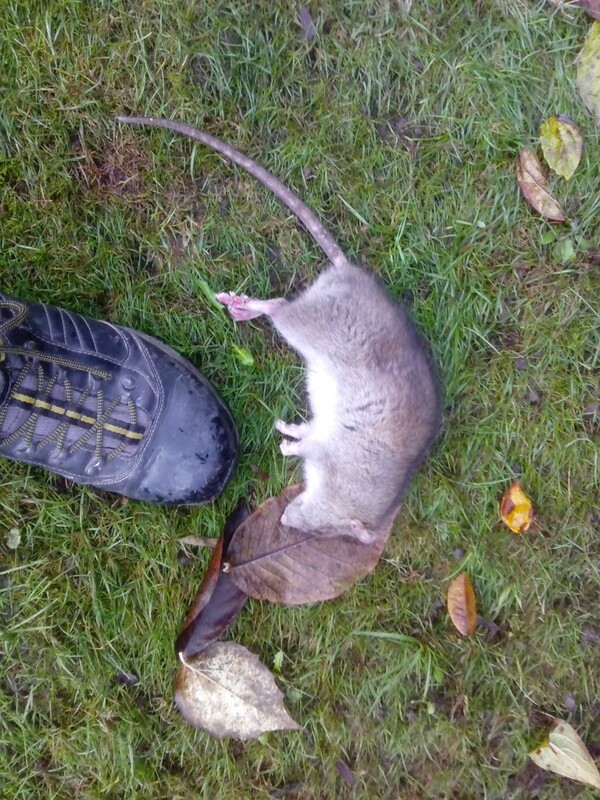 Another successful rodenticide control program in Hunts Cross. This rat decided to die in an easy place to find. He’s on the first floor between the ceiling and floor boards. Luckily it was just by central heating pipework with easy access. To find out more about rat control click here. This rat was found dead on the lawn after an effective rodent control treatment. For more information on rat control click here. New guy Bernie having a few days out to see if he likes the job before starting full training. His training will be an intensive 3 weeks in the office followed by sitting in a van with an experienced technician getting hands on experience. After his initial training period he will be put forward to take his RSPH qualification to become a fully qualified pest control technician. 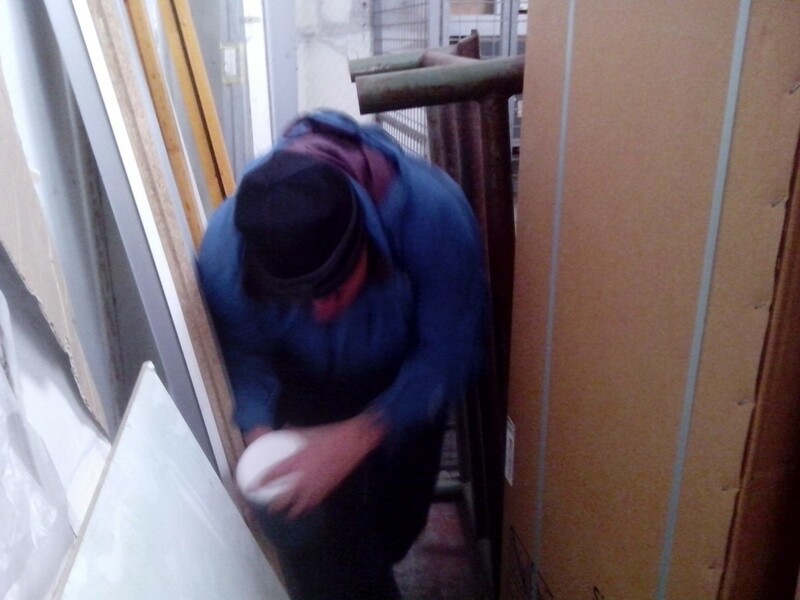 In these photos hes re-baiting rodenticide trays in a warehouse that had rats.